The Decimal by Sazzi offers a combination of style, freedom, and comfort that makes it one of the best sports sandal you can wear. 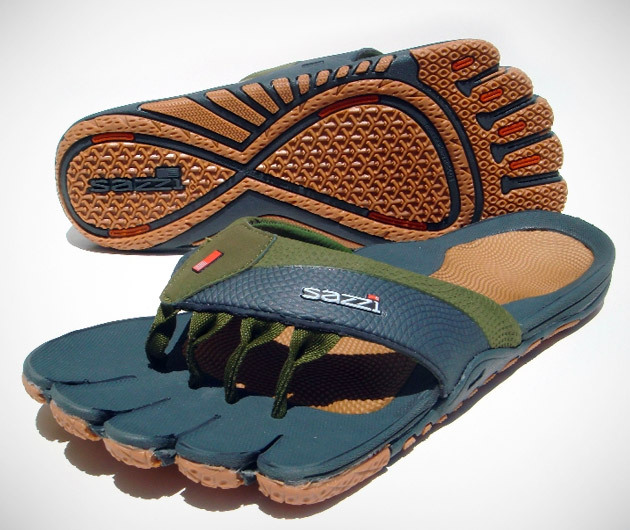 Through use of Toe Motion Footwear, independent toe suspension, and "Dura-Shank" shock protection these high-quality sandals provide maximum agility and support. Available in a variety of colors, you will enjoy walks in any environment with style and comfort.